The General Theory of Relativity incorporates gravity to Special Relativity. It was presented by Albert Einstein in 1916. General Relativity, from 1916, technically includes and changes the Theory of Special Relativity of 1905. In this section, we will discuss the new or added subjects, which deals mainly with gravity effects. Development of General Theory of Relativity was necessary to explain accelerated systems and flaws in the Theory of Special Relativity. 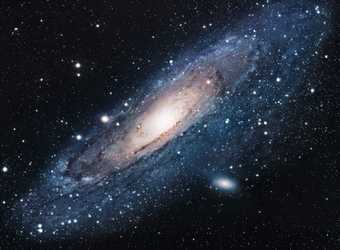 A stellar example would be the twin paradox. Justification of GR seats on Einstein’s Principle of Equivalence, publishe in 1911, which relates to the initial relativity of time of the Theory of Special Relativity. This principle adds temporal effects to gravity like the temporal effects of relative velocity in inertial systems. This way, accelerated reference systems and those with gravity are non-inertial reference frames. In other words, changes in velocity –acceleration– would be equivalent to changes in the intensity of the gravitational field. Covertly, it establishes a privileged frame of reference: the gravitational field. The atomic clocks are most significant confirmation of Einstein’s theories. 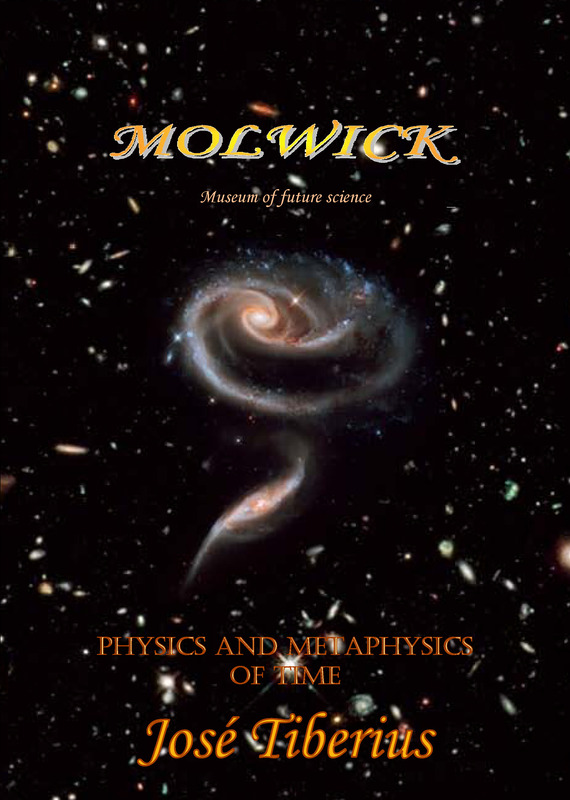 The book Scientific Experiments in Global Physics comments on various experiments with atomic clocks, which could also make clock time relative, like pressure, temperature, bumping and hammering. 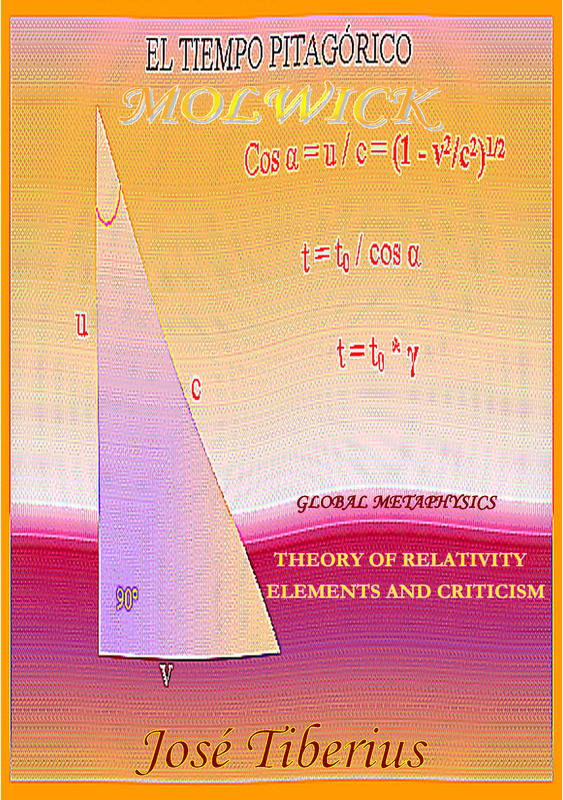 Additionally, the book Physics and Global Dynamics enlightens the physical cause why a Cesium atom changes its resonance frequency, both with velocity and with the intensity of the gravitational field. At the time, when some of the predictions of General Relativity confirmed, part of the Special Relativity indirectly confirmed because it is part of the former, although in many aspects GR contradicts the original SR. If distant Michelson-Morley experiment, proposed by Global Physics, would show that tension of the longitudinal curvature of Global Aether –gravity field or luminiferous aether– drags light, the GR would practically cease to exist. At the same time, to say that gravity is a geometric effect of the curvature of space-time is saying a lot. It is not surprising there are still aspects of proving or even understanding, and that after a century it is still said gravity is a force in every school. Some things are more likely curvatures of language and mental abstractions than physical realities. In philosophical justification of General Relativity, Albert Einstein used on various occasions models of human behavior or emotion, mainly related to love. Although we have already dedicated the book The Equation of Love to effects of love and other vital emotions on time, I wanted to recall them here as one of the shortcomings. It is one false preconception always present in experiments confirming this theory. The subjective and objective points of view should not mix so often, and neither should physics and metaphysics. In other words, if one thinks the time is relative. Any complex mathematical game –such as Einstein’s field equations– confirming it will make our mind to accept it straightforwardly. In our opinion, it will be a tremendous error, both material and formal. This coincidence of subjective perspective of time with imaginary or fictional perspective in General Theory of Relativity is undoubtedly another of the coincidences or circumstances that helped acceptance of aforementioned GR. A delicate topic is the intuitive vision of GR. When basic concepts of physics are relative, one completely loses this vision, and all problems become almost purely mathematical in Einstein’s theories. It is how famous space-time continuum appears, and we go to four-dimensional mathematical space of Minkowski’s geometry in Special Relativity and Riemann’s geometry in General Relativity. If Minkowski’s geometry adds a fourth axis to the space-time continuum, Riemann’s geometry curves all four axes. If someone has a particular interest in these topics, he or she could also study Schwarzschild metrics; however, let him know that this could produce emotional tensors in his brain, despite having studied simple cases of Einstein’s field equations. The General Relativity has undoubtedly achieved to explain some known natural phenomena –like the anomalous precession of Mercury’s orbit already explained by Paul Gerber in 1898– and made some predictions, but this does not mean that the interpretations or theoretical justifications of the facts are correct. Indeed, there are interpretations of empirical facts that we consider almost correct, but we consider others wrong. It is still quite amusing how occasionally there are articles about novel experiments designed to verify GR. There must be a reason for it!